Handmade Rock Candies – Lolly Talk! Lolly Talk is now open in Plaza Singapura! 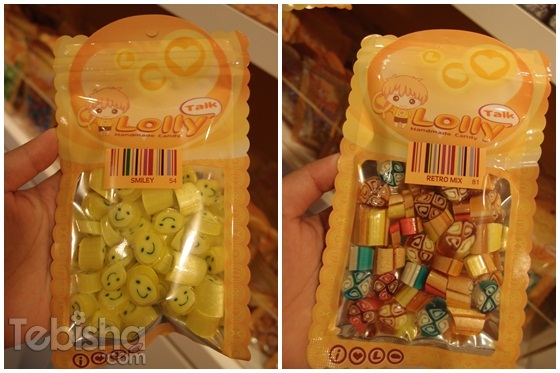 Lolly Talk is a newly established candy shop in Plaza Singapura. I was invited to Lolly Talk last Saturday and was really lucky that day to be able to witness the process of making Lolly Talk rock candies! Candy Chefs were preparing the sugar syrups, add-on the coloring and mix the harden sugar! 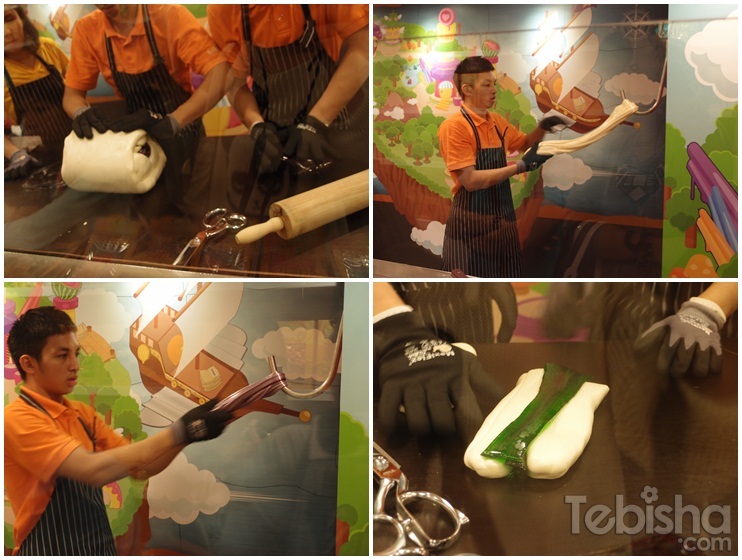 Can you guess which flavor if candies are they making? Once it harden, its ready to cut in bits! And Tadah~ It’s grape flavor rock candy! Perfect Gifts for your family and friends! They do handmade Lolly Pops as well! Cute Candy Stands in the Shop! Thoughtful Lolly Talk provides FREE small packs of samples for Everyone! 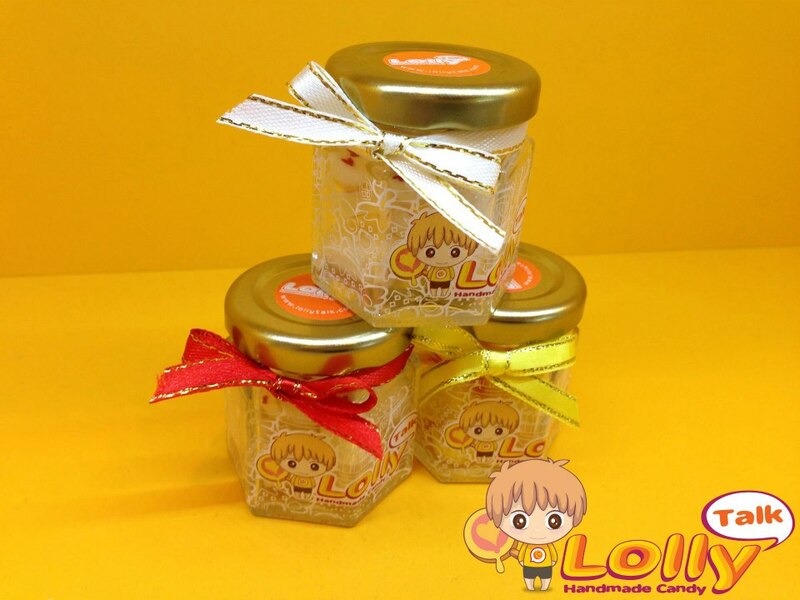 If you wish to customize your own candies as gifts for various occasions. Lolly Talk can do it for you as well!! Do like Lolly Talk Facebook for more information and news! And visit their Lovely Store at Plaza Singapura! GardeNails 2013 Chinese New Year Pricing!